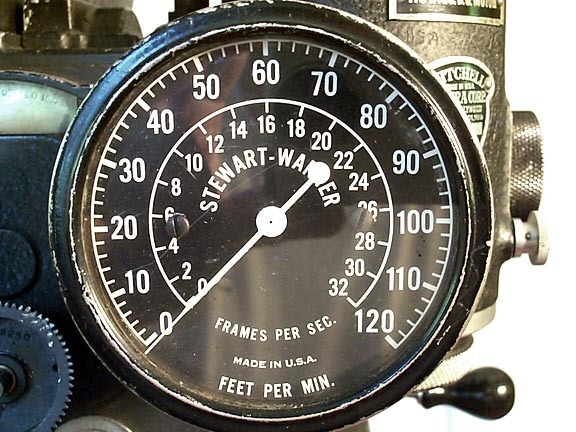 This camera still has an original variable speed motor with the glass in the frames per second dial still intact. The movement is really a pretty piece of mechanical art. 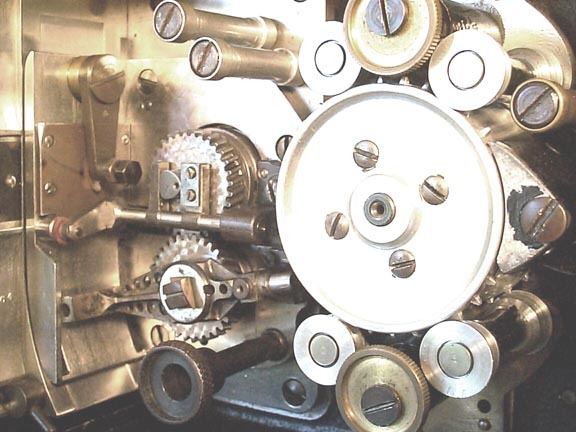 Mitchell was so well known for its precision machine work that they were often cited in text books for technical machining and tool and die maker schools.